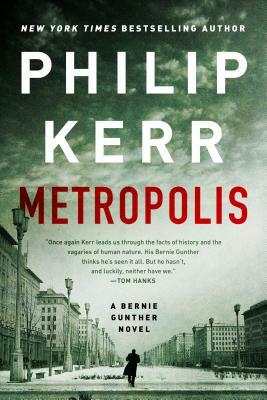 Philip Kerr was the New York Times bestselling author of the acclaimed Bernie Gunther novels, three of which--Field Gray, The Lady from Zagreb, and Prussian Blue--were finalists for the Edgar Award for Best Novel. Kerr also won several Shamus Awards and the British Crime Writers' Association Ellis Peters Award for Historical Crime Fiction. Just before his death in 2018, he was made a Fellow of the Royal Society of Literature. as P.B. Kerr, he was the author of the much-loved young adult fantasy series Children of the Lamp.